Portugal may not be a huge country but it’s hard not to be impressed by all that it has to offer travellers and lovers of history the world over. There was a time where the Portuguese looked very much like they might be the authority to be reckoned with in the colonial game, with its impression still being left in one of the largest and fastest growing countries in the world – Brazil. Today though, Portugal’s ambitions are somewhat more modest and low key – making it the perfect place to spend a holiday this year. Whether it’s downtown in the heart of Lisbon, a guest house on the coast or backpacking through the region, you’ll be up for a memorable experience you’ll never forget. Be sure to visit Only Apartments for more tips and offers of great places to stay when you’re trying to figure out where to stay in this dynamic locale! 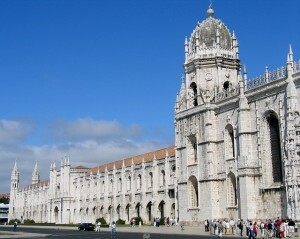 Lisbon has its share of historical monuments and attractions that any history buff would be foolish to skip. Head to the district of Belem, where the area itself is an attraction, but also is home to countless other treasures. 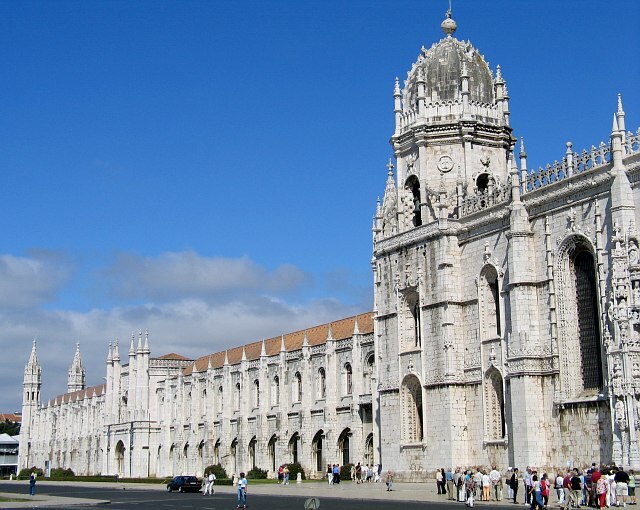 Some of these include Belem Tower and Jeronimos Monastery – both extremely popular among tourists during peak season and beautiful to gaze upon. In addition, you would be best to check out some of the art galleries and exhibits that are located throughout the city, with many pouring out onto the street. The wonders of Lisbon know no bounds! As is true with all Mediterranean countries (although Portugal is entirely facing the Atlantic Ocean, it shares many qualities with those fishing cultures on the sea), food has a high priority among their national identity. For great local fare, check out Chiado as it has the traditional cuisine many people look for when they come to Lisbon. The best places to eat here are usually those that are small and locally owned, cooking up dishes of the day at a very reasonable price! Some places just have a great feeling to them that is hard to describe unless you visit them for yourself. You can hear from others about why somewhere is their favourite place or look at their pictures, but it just isn’t the same as getting out there and putting your own shine on it. Lisbon is definitely one of those places, particularly because a lot of people overlook Portugal as a travel destination in favour of other countries. Make them all jealous by travelling here when you get the chance and see why it is so many people’s favourite place to holiday.